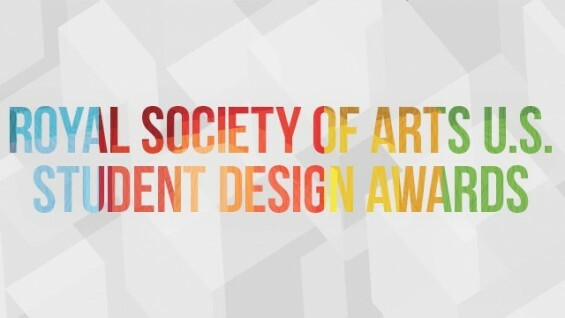 The RSA-US Student Design Awards is an undergraduate competition to inspire collaborative design-led social change in the areas of architecture, interiors, urban transit, industrial design, fashion and textiles connects design students and faculty with industry needs. Promoting sustainable innovation for social good: This new awards program inspires socially inclusive, change-making design that cuts across traditional boundaries. The Royal Society for the encouragement of Arts, Manufactures and Commerce (RSA) was founded in 1754 to embolden enterprise, enlarge science, refine art, improve our manufactures, and extend our commerce. Four of the signatories of the American Declaration of Independence were RSA members and Benjamin Franklin actively supported the work of the RSA.